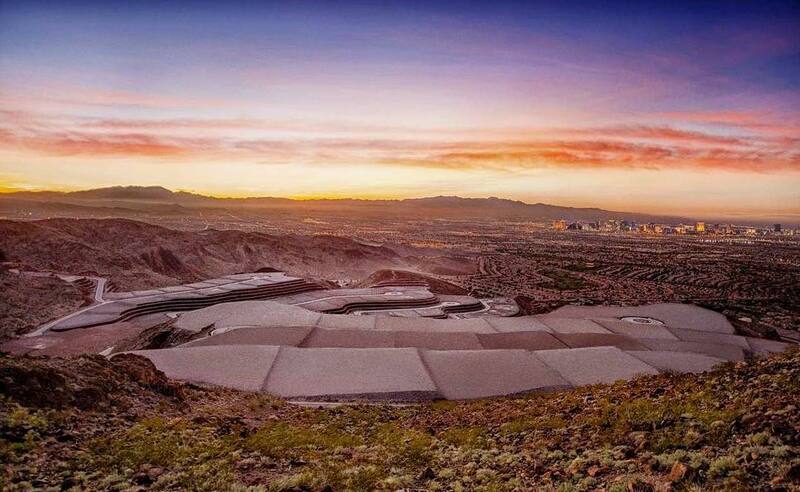 Ascaya is a luxury desert contemporary community of exclusive custom homes where dreams live. With over 313 Luxury Homesites and a 23,000 square foot clubhouse, Ascaya is unlike anything you’ve ever seen before. Experience 180 degree views of the Las Vegas Strip and Vegas Valley. If strip views aren’t your ideal, choose one of the interior homesites as your own private oasis into the scenic McCullough Range Mountainside. 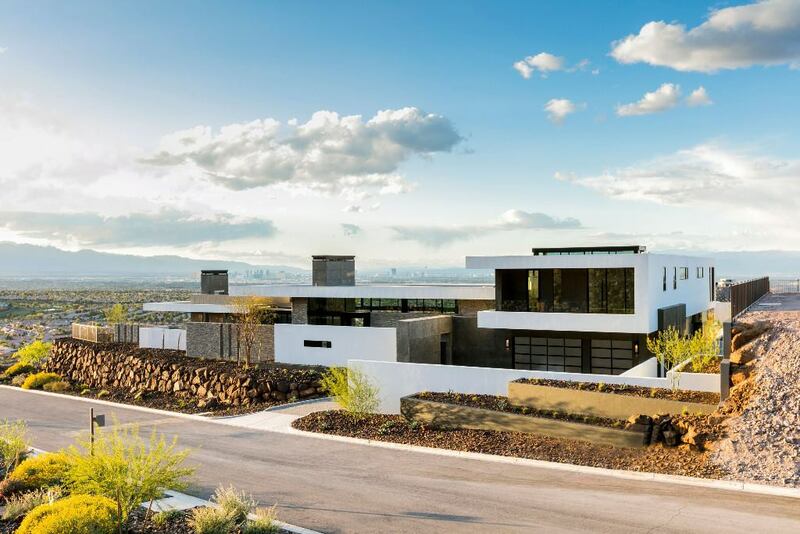 Ascaya offers inspiration homes to view before you choose a custom home builder of your choice to design a one of a kind estate over 1,000 feet above the Las Vegas valley. With over 30 years of experience in the Las Vegas Luxury Home business, Hali’s Angels will guide you through the home building process. From the moment of conception at Ascaya until the day your luxury home meets completion we will be there every step along the way.